Apple Graphics has added a new location to the business, an Apple Graphics Retail Store! The new retail location is a great way to expand our growing business at Apple Graphics. 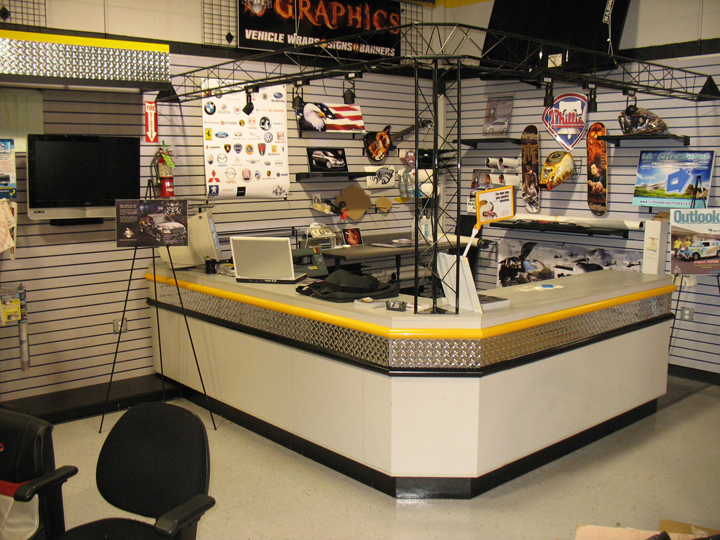 At this location, any digital graphics job can be priced and ordered, such as vehicle wraps, tailgate wraps, hood wraps, banners, signs, magnets, wall and window graphics, posters, and more. Vinyl lettering and die-cut custom decals can be designed, cut, and installed at the Apple Graphics Retail Store. We can design and make these while you wait. There is some unique tailgate wraps and hood wraps in stock at the new store, as well as a variety of digital decals. 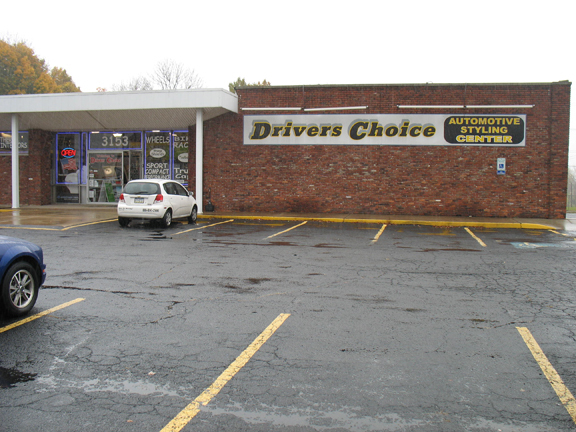 The Apple Graphics Retail Store is located inside Drivers Choice, which is where Street Road and Lincoln Highway (Rt. 1) connect. The address is 3153 Lincoln Highway, Trevose, Pa, 19053. Stop in and check out the NEW Apple Graphics Retail Store!